Wrinkle removal can be approached in several different ways, from laser skin resurfacing to Botox. One popular solution is dermal fillers. These quick, easy treatments eliminate wrinkles and give your face a fuller, younger appearance. Unlike Botox, which is a mild form of neurotoxin that relaxes the muscles around your eyes and forehead, dermal fillers are a substance injected beneath your skin, which when sculpted by a trained physician, restores smooth skin and youthful contours to your face. Fillers such as Juvederm, Restylane, and Belotero are based on hyaluronic acid. This compound occurs naturally throughout the body and has many important functions, including wound repair. Dermal fillers should only be administered by a trusted physician with knowledge of facial anatomy. Beware of products offered at hotels, spas, or anywhere other than a doctor’s office. These products may be watered down or administered incorrectly. These fillers have different uses depending on your needs. Juvederm is used to give the cheeks more volume or plump the lips. Restylane is used on areas of the face that have lost volume due to aging or rapid weight loss. Belotero is often used on the nasolabial folds, as well as the bridge of the nose, décolletage, and back of the hands. 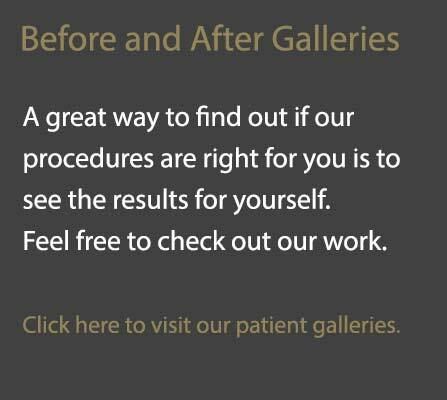 For more information on dermal fillers or to schedule a consultation, contact us immediately.